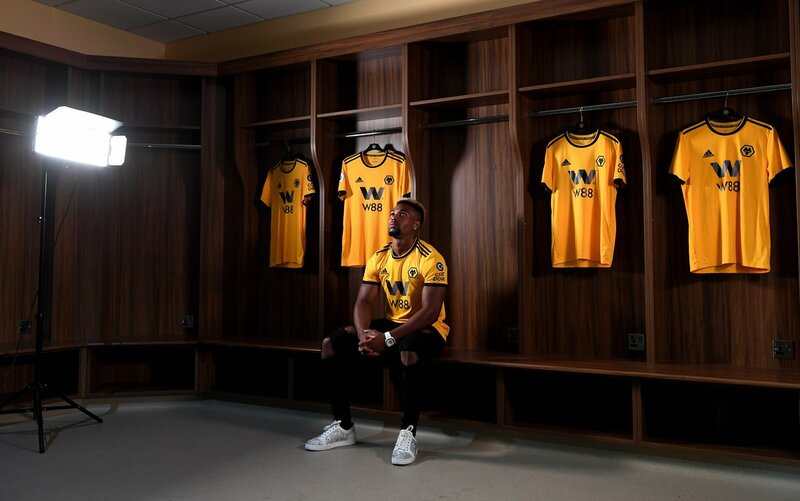 Wolves have completed the signing of Adama Traore from Middlesbrough for a club record fee of £18m. The 22-year old winger signed a five-year contract at Molineux. He is Wolves fifth signing of this transfer window following the arrivals of Rui Patricio, Jonny Castro Otto, Joao Moutinho and Raul Jimenez, Traore. Traore started his professional career as a Barcelona youth player before moving to Aston Villa spending one season at Villa Park. Middlesbrough signed after they gained promotion to the Premiership. Adama Traore spent two years at Boro, he scored five times last season and provided an assist ten times for the Championship side. Internationally, the winger has represented La Roja at four different age groups, including the under-21s earlier this year.